We can provide most cost-effective solutions for packaging with our Technical & Quality team. 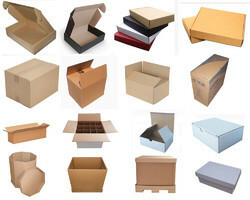 We always ensure about paper quality, production process, box design, strength of cartons, handling and the environment. Our design team has extensive experience in developing application specific packaging. By applying engineering principles to calculate the compression strength, puncture resistance and stacking height of our boxes we are able to accurately predict their performance under changing environmental and handling conditions. We go the extra mile to assure on-time delivery. We take pride to introduce ourselves as one of the renowned exporter, trader, importer and supplier of supreme quality Confectionery Chocolates. 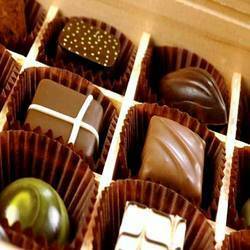 The given chocolates are appreciated in the market due to its rich color & unique taste. This chocolate is processed under maintained hygienic conditions using premium quality ingredients. These chocolates offered by us are obtainable from us in different packaging & other related options so as to fulfill our patron’s demand. 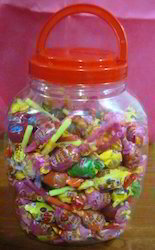 We are instrumental in offering a wide range of Flavord Candies to our clients. In synchronization with the set of food standards, our provided product is processed using high grade ingredients. These products are liked by children as well as adult. These products are supplied to clients in different packaging sizes within the specified time-period. Moreover, to ensure the best quality, the offered product is tested by vendor’s quality auditors against different quality parameters. With sincere intentions to preserve and uplift our reputation as the leading exporter, trader and importer of distinct range Mix Fruit Lollipops. Due to its delicious taste and high quality ingredients, these lollipops are packed in food grade packaging finish that helps in enhancing its taste. This product is very popular among children. The offered product is available in normal stick and whistle stick. We offer wide range lollypops in various flavors & pack sizes as per client’s requirement. With the help of dedicated team of professionals, we have been able to supply, trade, export and import Butterscotch Toffee. Sourced from reliable vendors of Africa and China, our offered toffee is processed using high-grade ingredients. 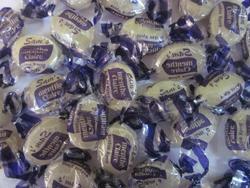 Processed as per the guidelines laid in food and beverage industry, these toffees are widely demanded across the globe. 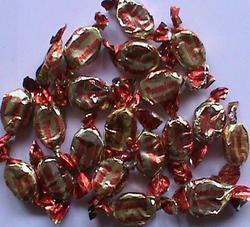 Also, offering qualitative Butterscotch Toffee, we have gained membership of Federation Of Indian Export Organizations. With the assistance of our team of professionals, we are engaged in offering a broad array ofGlucose Biscuits. 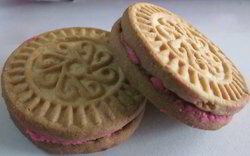 These types of biscuits are popular among the people of all age groups. Our offered biscuits are rich in proteins, carbohydrates and calcium. 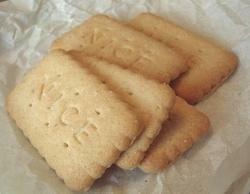 These biscuits are packed in hygienic packets ensuring 100% air tightness. The offered product is made available in numerous packaging options and is appreciated for its delicious taste. Looking for Confectionery Products ?